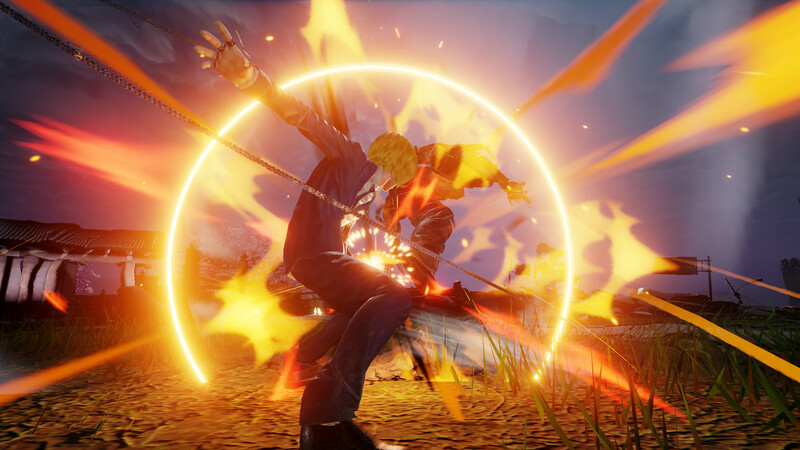 Leading developer and publisher of anime videogames, BANDAI NAMCO Entertainment Europe has announced JUMP FORCE for the Xbox One, PlayStation 4, and STEAM. 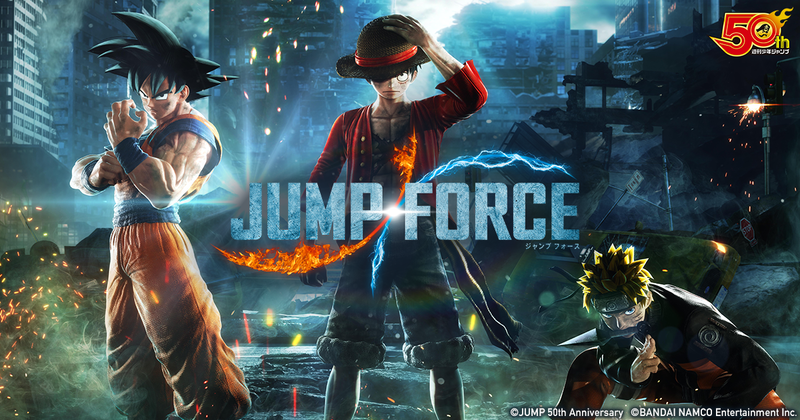 The greatest heroes and villains from the 50-year history of Shueisha’s influential Japanese Weekly Shonen Jump manga will battle against each other across iconic locations on Earth in this anime fighting game fan’s dream come true! This came out a couple days ago. recoil is streaming it right now and will give us some impressions. I thought it was a DBFighterZ-type FTG, but it looks like it's just another one of the countless anime beat 'em ups that Bamco churns out, albeit a higher profile one. Like an Avengers-type game that assembles a bunch of their IPs. To me, a brawler will always be more exciting than an FTG, it's just that the licensed stuff that Bamco makes is generally subpar, which is why I am not excited. Nor do I find these characters interesting. The production values are a bit higher than is typical for this type of game though, so that's one thing in this game's favor. 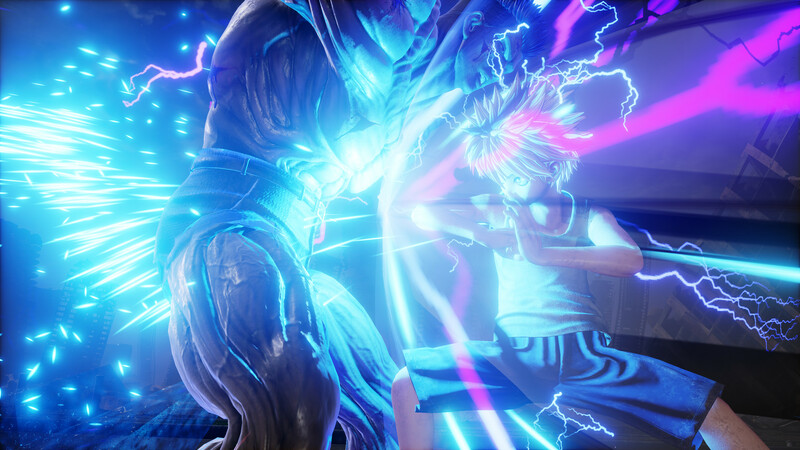 Spike Chunsoft wrote: Create your own avatar to fight alongside the most powerful Manga heroes in an original Story Mode, or head to the Online Lobby to challenge other players and discover lots of modes and activities. 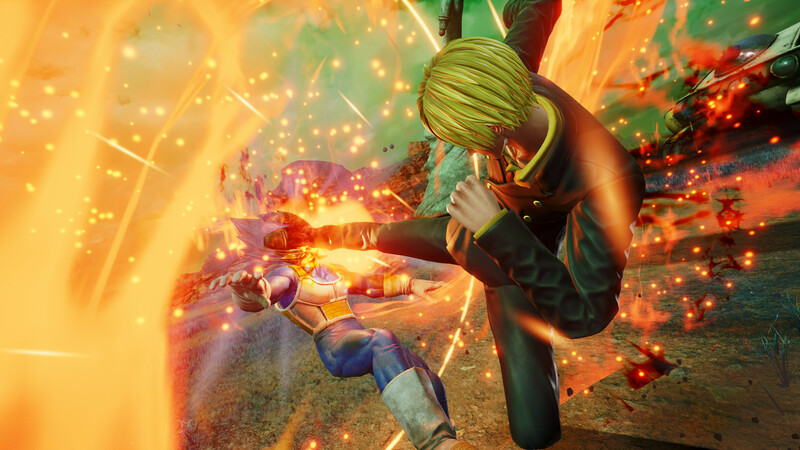 Jump Force is a simple 3D fighting game on par with the Dragon Ball Xenoverse games and I'm assuming with the rest of Bamco's licensed brawlers. The main mode is a story-heavy single-player campaign. 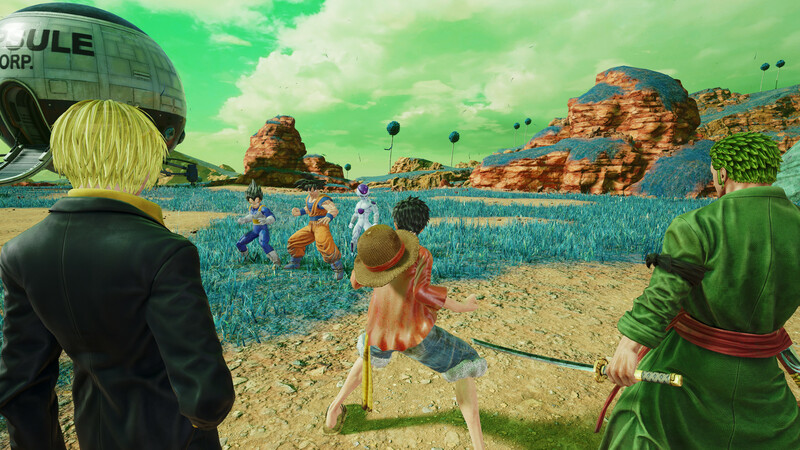 All your favorite Shonen Jump characters look a bit off and the graphics look last gen, and it's disappointing to see this when a game like DBFighterZ can do right by its license. Despite that, there's some fun to be had especially if you're a fan of some of the IPs here. 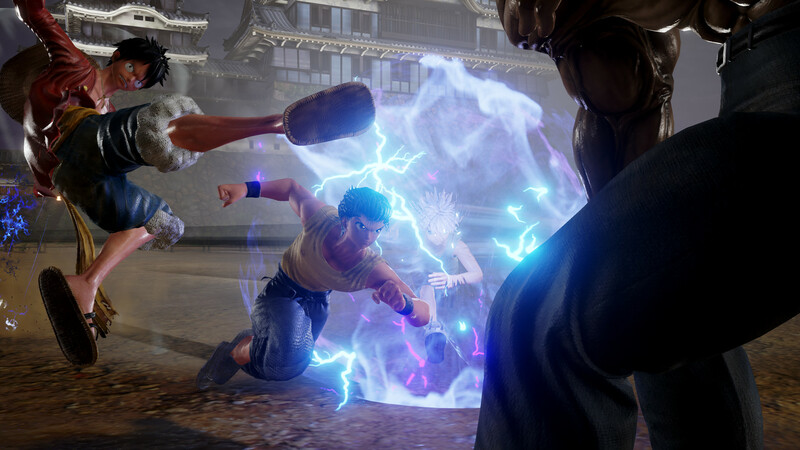 Each of the characters' special attacks are fun to watch and the fighting is enjoyable enough for an hour or two. Insomnia wrote: I wish you could wear the Prince of Saiyans chestplate along with the Hokage and King of Pirates jacket all at the same time so I can show my true weaboo powers and Shonen Jump can make an anime based on me.